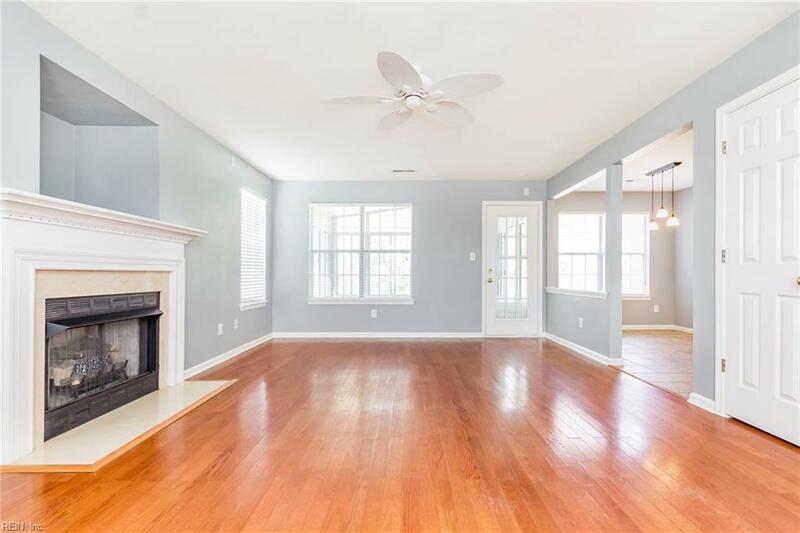 114 Rockland Ter, Suffolk, VA 23434 (#10250432) :: Abbitt Realty Co.
Look no further! This home shows pride in ownership. 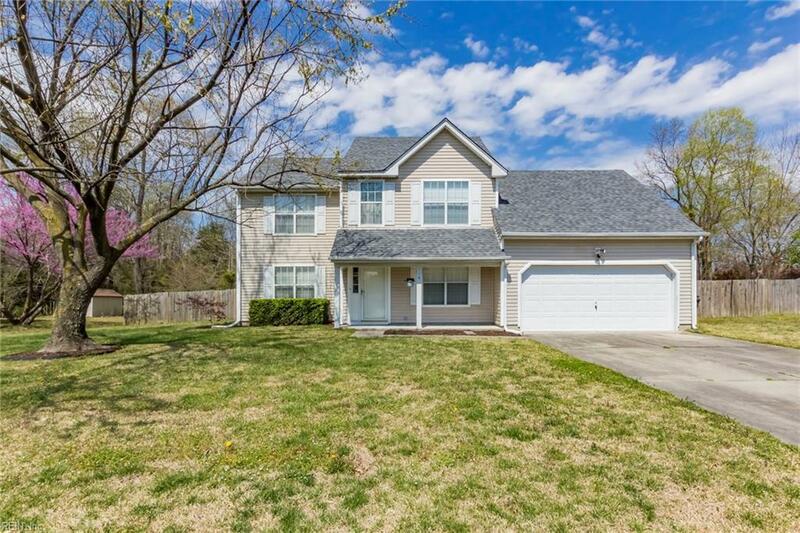 4 bedrooms 2.5 baths. 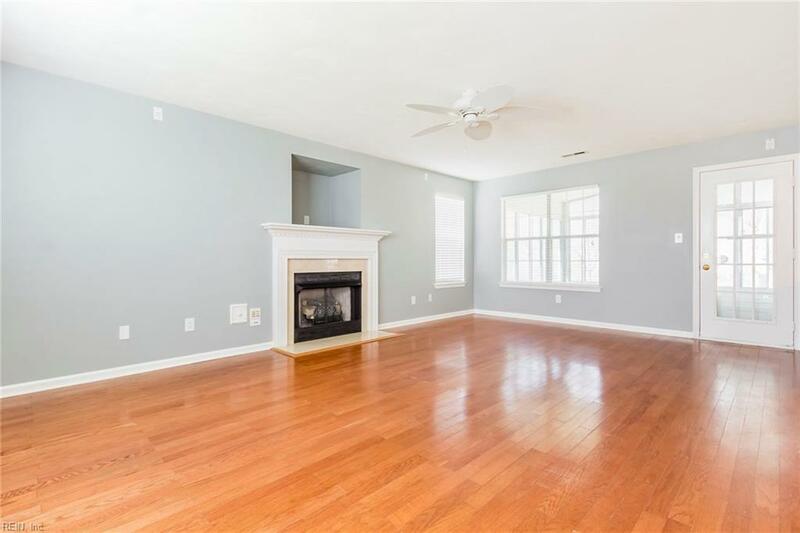 Family room and dining room have wood floors. Family room with gas fireplace. Wired for surround sound. Eat in kitchen has loads of cabinets, tile floors, center island and newer appliances. Large master suite with double vanity, garden tub and separate shower. Spacious secondary bedrooms with great closets. Sunroom with tile floors. 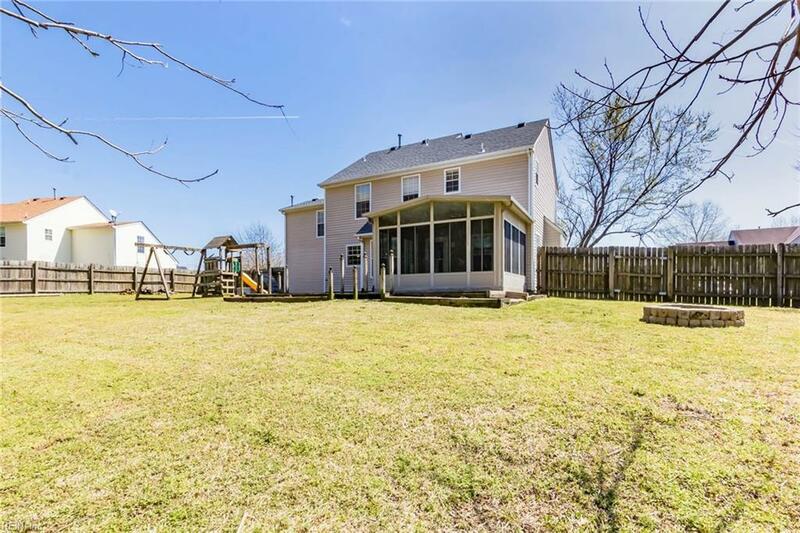 Enormous back yard with fire pit and plenty of room for an inground pool. Brand new carpet and freshly painted. Roof 2018 and hot water heater 2013.